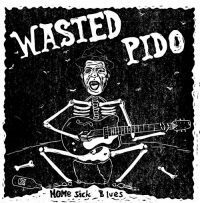 WASTED PIDO | WASTED ! 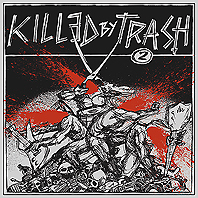 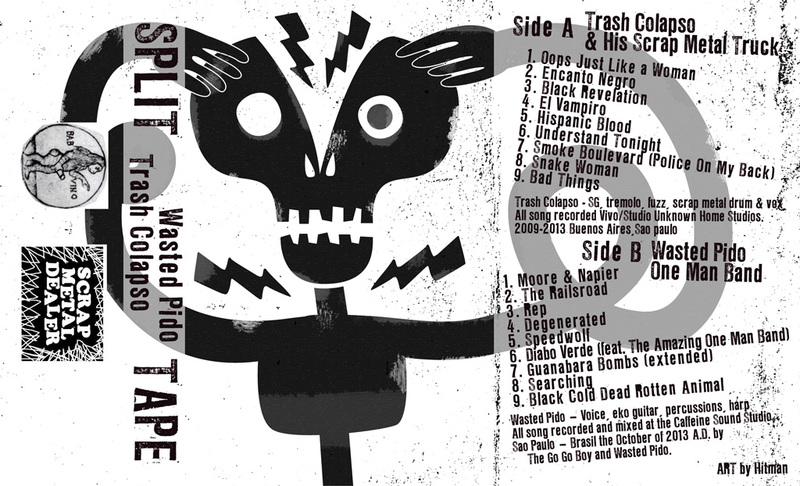 Country-punk in love with the dirty ways of lo-fi rock’n’roll, eko guitars and cheesy drum machines. 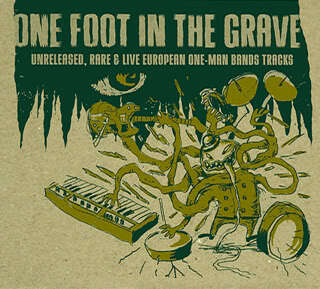 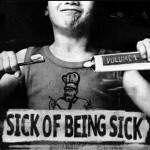 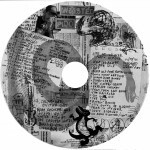 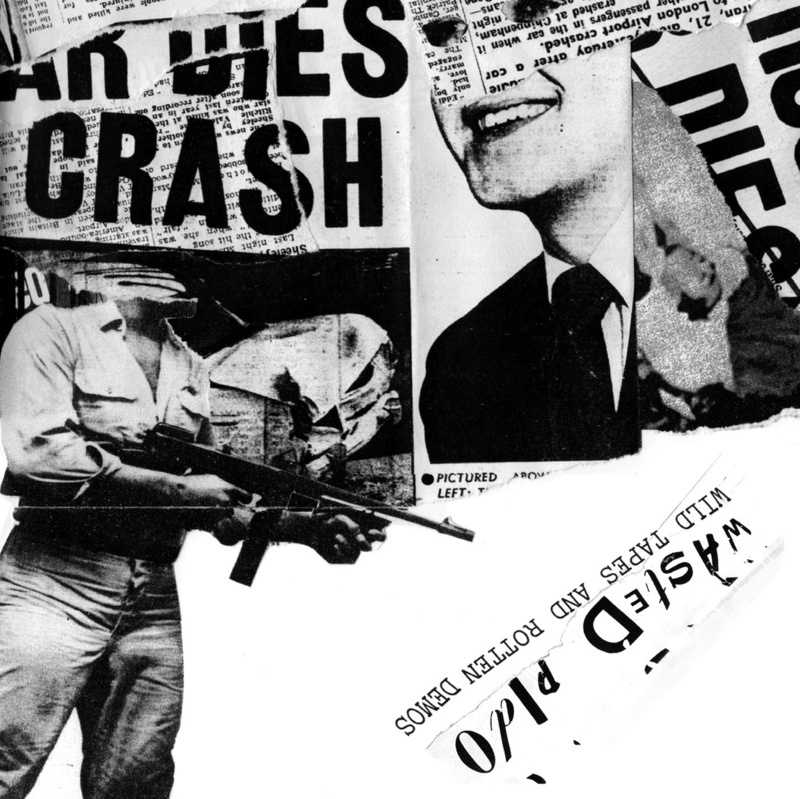 Primitive jump blues, minimalistic fingerpicking guitar and weird country songwriting. 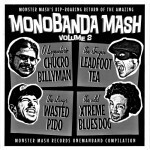 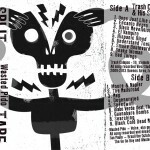 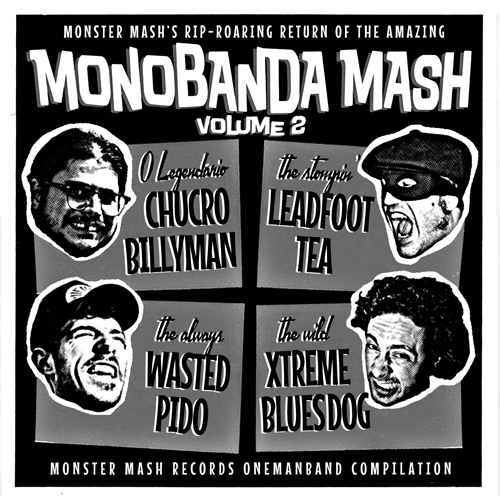 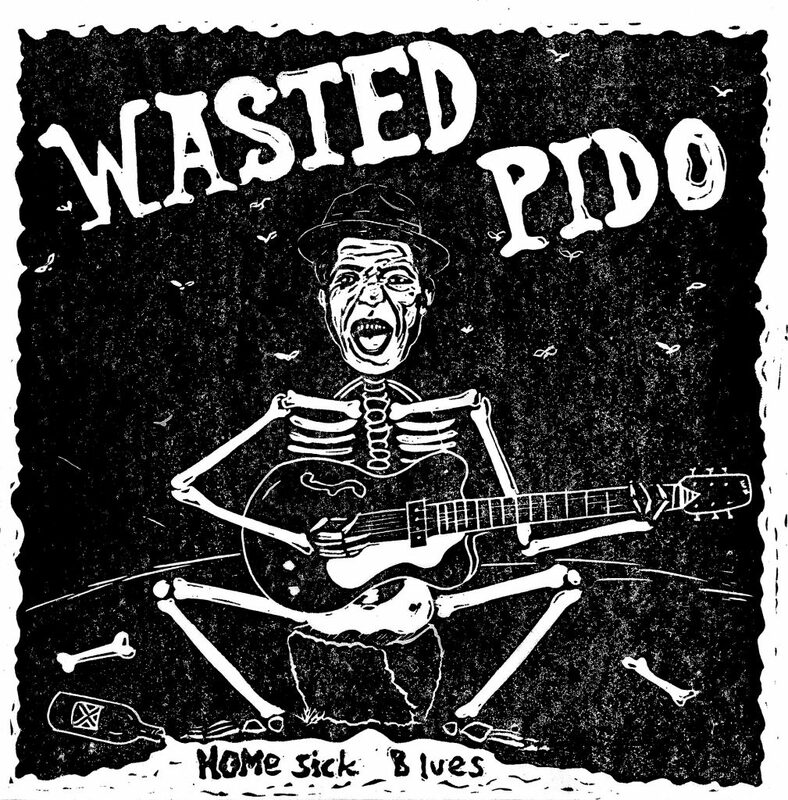 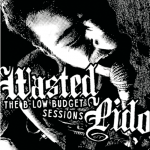 Wasted Pido from Venice, Italy aside from playing guitar in John Woo , L’Amico di Martucci, The Hormonas and Destroy All Gondolas from 2005 record and perform as one man band around Italy, Europe and South America. 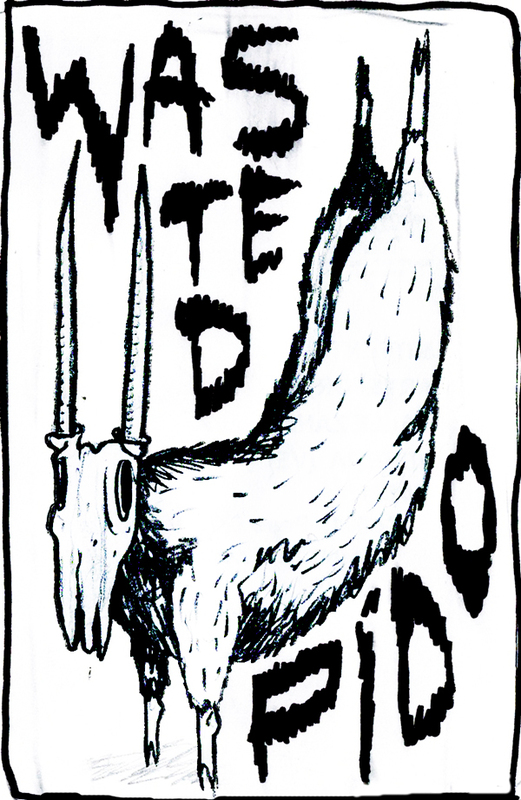 Read the Full Bio, if you dare! 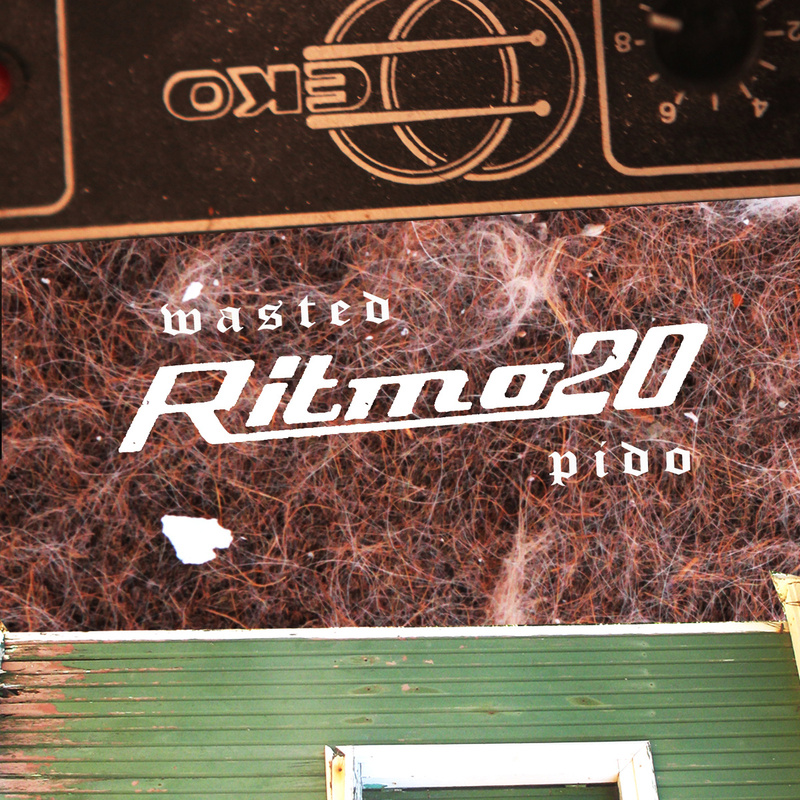 Recorded by Wasted Pido in Venice, April 2014.